While there are a million things for parents to worry about these days, noise-induced hearing loss is real—and pretty scary. 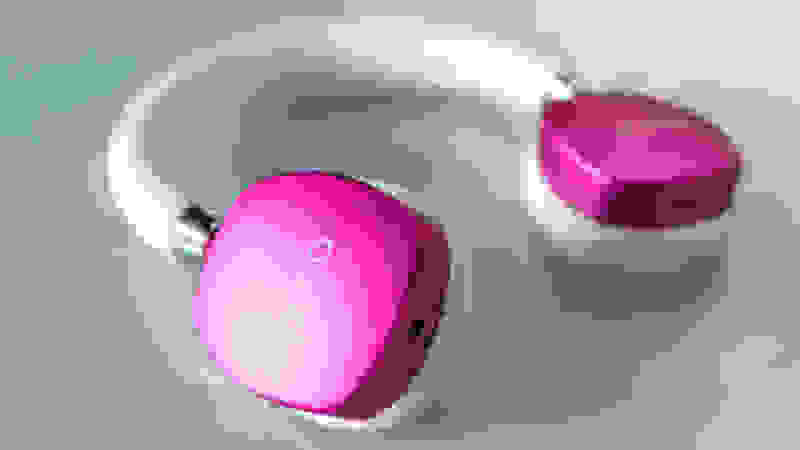 In our testing, we’ve shown that even the cheap earbuds that came with your phone are dangerous at full volume, especially for long periods of time. 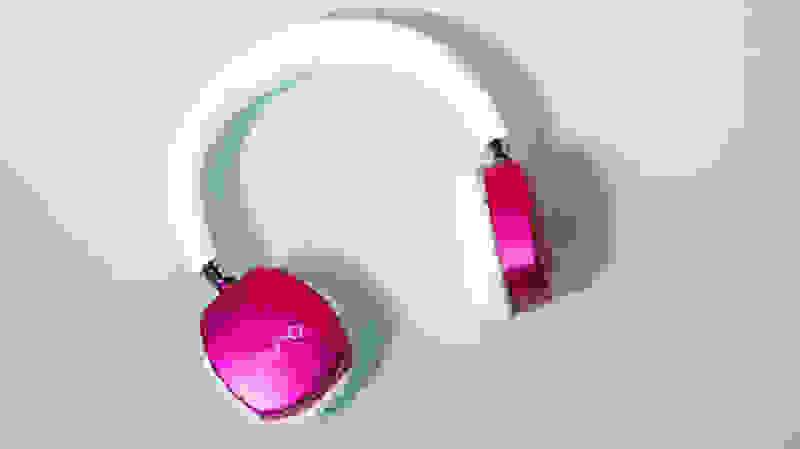 With more kids using headphones with their phones, tablets, and game consoles, having headphones that protect their hearing is more important than ever. That’s where the Puro PuroQuiet Noise Cancelling Headphones come in, the latest in Puro’s excellent line of volume-limiting headphones designed for kids and young adults. In our lab testing, we’ve proven that these headphones adhere to the recommended volume limits established by experts. We’ve also used them enough to know they sound great, they do an excellent job of cancelling ambient noise, and they’re comfortable for children or adults with smaller heads. Add it up and you have the best kids headphones we’ve tested to date. Though you can save some money by opting for the non-noise cancelling version, if you want volume-limiting headphones, we think Puro’s lineup is your best bet. The PuroQuiet Kids Headphones are wireless, noise-cancelling, and volume-safe. 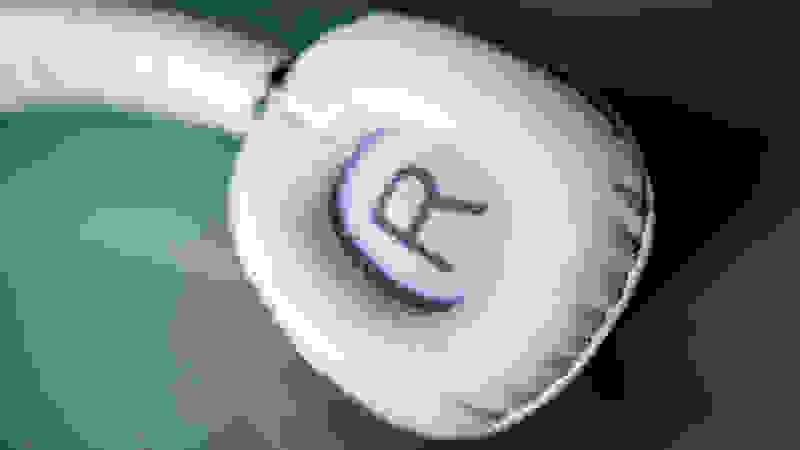 The PuroQuiet headphones are designed to be “volume-limited” headphones, meaning they have a maximum volume output of—according to Puro—85dB(a). This is the level recommended by most experts for a maximum of eight hours per day. The PuroQuiet headphones are designed to be “volume-limited” headphones, meaning they have a maximum volume near 85dB(a). Most headphones are powered by the analog signal that comes through a standard headphone or aux jack. This determines how loud the headphones can get, and volume-limited headphones usually feature special technology that will reduce the power of this incoming signal to keep the volume beneath this safe threshold. When used wirelessly, this isn’t a concern; the headphones power themselves so everything is controlled. 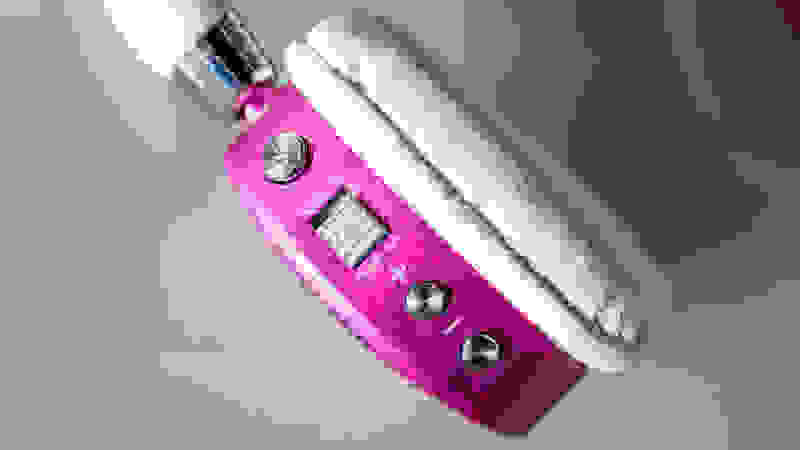 The PuroQuiets are designed so that they will also be safe even when used wired up to a source (like an amp) that might power them to dangerous levels. There’s a lot about the PuroQuiet headphones to like. Right out of the box, it’s clear you’re getting a product that is built to a much higher standard than most of the competition. Most kids’ headphones are made of cheap-feeling plastic that is easy to break. Puro's headphones all feature a simple design with padded earcups that are super comfortable for kids to wear. The PuroQuiets are made of mostly metal, with a sturdy adjustable headband and soft, plush earcups. The adjustable headband means they can easily fit a child as young as 3 and an adult, though if you have a large head circumference you may find them uncomfortable. The sound quality on the headphones is actually quite good, which is not the case with most kids’ headphones I’ve used. Music and podcasts both sounded great, and the lower volume limits were still plenty loud for my needs. In our lab tests, we found the headphones stuck closely to the recommended level of 85dB(a) at most, straying at times up to the 88dB(a) territory but not any further. Our tests also showed the noise cancelling was very effective, cutting down ambient noise by __. For some context, high-end noise-cancelling headphones like the Bose QuietComfort 35 cut ambient noise by __. Comfort-wise, it’s hard to gauge just how good the Puro headphones are (since they’re really best-suited to, well, kids) but they’re well-built, adjustable, and the earcups are very comfortable. We haven’t read any user complaints, so we think most kids will like these just fine. There are only a few things about the PuroQuiets that give us pause. The most obvious one is the price, with the noise-cancelling model having an MSRP of $199. Though noise-cancelling is a rare feature in the kids’ headphones space, there are certainly more affordable volume-limiting models out there. Puro’s own BT2200, which is also wireless but lacks active noise cancellation, has an MSRP of just $99. The PuroQuiets are meant to be used wirelessly or wired, with a volume-limiting cable that can hook up to 3.5mm aux ports. Both models are typically on sale, though, with the PuroQuiet often dropping to $99 and the BT2200 around $69 or lower. That’s still pricey for a pair of kids’ headphones, but very reasonable for headphones in general—especially for this noise-cancelling model. Otherwise, we just have a few concerns about the Puro design. The adjustable headband is great, but the headphones only fit in the travel case when the band is slid into its smallest setting. This means you have to re-adjust them every time you put them on. In our lab tests, there were no major red flags—though there is some minimal distortion with mid-range and higher frequencies. It is there, but not something you’re going to notice or complain about frequently. The PuroQuiets are the best kids’ headphones we’ve ever tested, bar none. Forgetting the volume-limiting capabilities and the kid-friendly design for a moment, they’re just great headphones. They have good battery life, great noise-cancellation, excellent build quality, and a good overall sound profile with no major red flags. The PuroQuiets are available in a number of colors, but the bright, colorful styling should appeal to all kinds of kids. 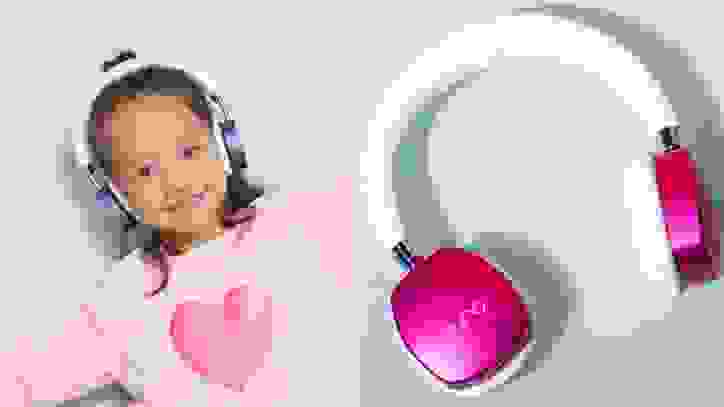 The only major hangup we would have is the price; most kids headphones cost between $20-40, while these go for around $100 on sale and have an MSRP of $200. They perform like $200 headphones, though, so deciding whether they’re worth the money is more about who you’re planning to give them to. These cost more than most kids headphones, but they perform like $200 pairs we've tested. If you just want a pair of headphones to protect your kids’ hearing, then a cheaper model may make more sense. Even if you like this design, the Puro BT2200—which frequently goes for closer to $70—is a good compromise that still gives you wireless capability and limits volume to safe levels. Where the PuroQuiets stand out is active noise-cancellation. They’re excellent at it, and you just don’t get that with any other kids’ headphones we’ve tested. If your child prefers noise cancellation, or has sensory issues and may benefit from it, then these are a great alternative. They’re much cheaper on sale than the best from Bose and Sony, with a kid-friendly design that also limits volume to safe levels.